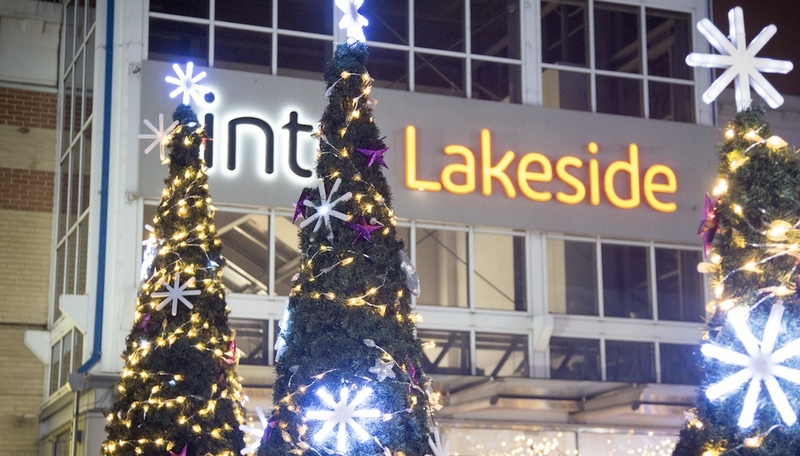 ESSEX Police have increased our patrols at intu Lakeside shopping centre for the Christmas period to help ensure shoppers have a safe and enjoyable visit. There will be high visibility patrols and our officers, PCSOs and Active Citizens will be engaging with shoppers and proactively focusing on discouraging anyone who wants to commit crime. Roads policing officers will also be patrolling and stop checking vehicles on surrounding roads. We will be working closely with intu Lakeside’s security staff and CCTV operators, as well as officers from British Transport Police. Inspector Paul Ballard said: “We have a strong partnership with intu Lakeside and its shop and security staff, which helps us to quickly identify and deal with anyone who is intent on committing crime. “We want to make sure people enjoy their visit but please be aware there may be opportunist thieves who will take advantage of the large crowds. “I advise shoppers to take a few simple security precautions to help keep them at bay, such as keeping your purses and wallets out of sight and secure. “Avoid leaving bags and valuables in the car. If you have to leave them there, keep them locked in the boot and out of sight. 3 Responses to "Essex Police increase patrols at intu Lakeside for Christmas"
What about Grays High Street and Tilbury? Oh I forgot a different social-economic class. I wonder how many of those police officers will be carrying firearms? Cops carrying firearms around Lakeside is proof, if any was needed, that the terrorists have won. We kept saying that we wouldn’t let the terrorists win but then the British public became so scared that we started having police officers carrying guns in what were considered high risk target areas. We should be ashamed of ourselves for giving in to fear. Cops with guns are probably more in need in Tilbury and Grays to be honest.